Please follow the guide below on how to change your password using Office.com. 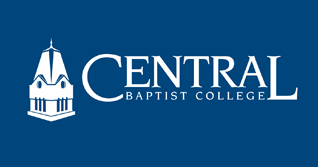 All passwords must adhere to the Central Baptist College IT Department Password Policy which is also attached below. If you press CTRL+ALT+DELETE after logging into windows. You will a change password box come up.